The kitchen is often the central point of the home, providing warmth and comfort to the whole family and acting as a welcoming place to gather, share, and delight in a home-cooked meal. This is why it’s vital that your kitchen is able to provide the practicality and atmosphere your family needs. If your kitchen is out of date, poorly constructed, or has organizational and layout issues, our renovation services may be ideal. Our team is highly experienced in carrying out kitchen renovations of all styles and types. 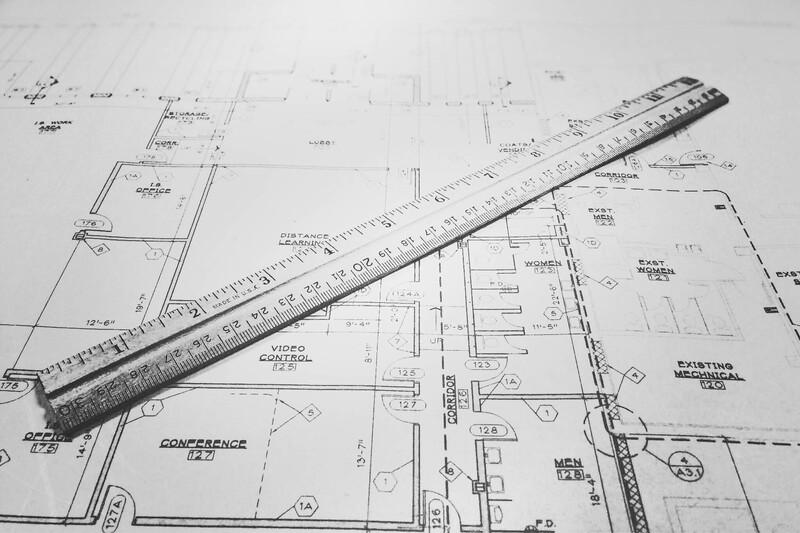 Not only do we have the skills to execute all construction perfectly, but we can also assist with the planning and selection of materials and fixtures. We can advise you on which will be most conducive to your goals. When renovating a kitchen, it’s important to keep your family’s lifestyle in mind. 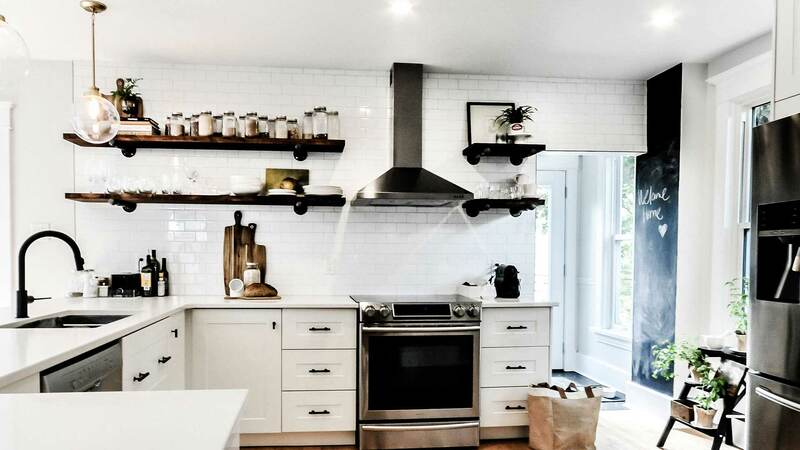 How you use your kitchen will determine how to best redesign the space. We will work with you to assess what new elements will be the most suitable for your family. 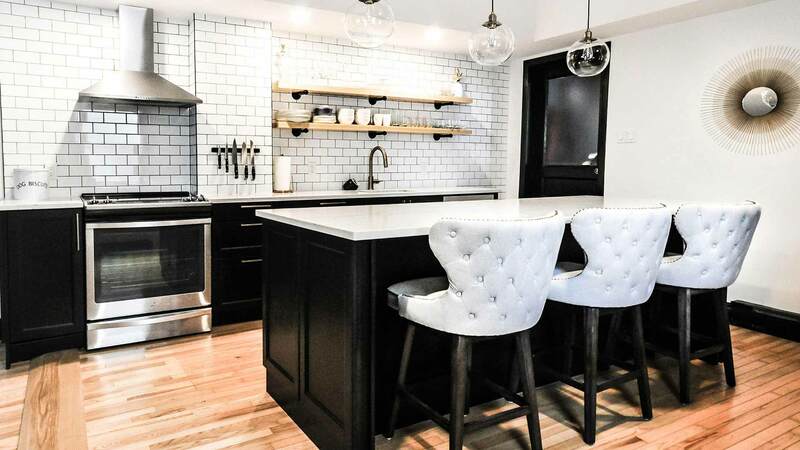 Kitchen renovations are appealing options for homeowners because they have such a great impact on the look and value of the home, but the usually high costs often dissuade people from taking on the work. Fortunately for you, we offer affordable renovations that can completely change the look and functionality of your kitchen. Our thorough work can all be done within your budget, giving you an opportunity to have a top quality kitchen for less than you ever imagined. If you want your kitchen to be a clean and convenient place for preparing meals and gathering the family, it needs to have an efficient design. Does your kitchen currently fall short on storage, appliance quality, smooth layout, and style? Our team can help. We use clever planning and construction techniques to create a new version of your kitchen where you’ll enjoy spending time. Your one-stop shop for a new bathroom. Renovating your bathroom can mean the difference between starting your days in luxury or with dreariness. When it’s time to get up for your morning shower, you don’t want to be greeted by out of date decor, cramped space, or dysfunctional appliances. Our bathroom renovation service will solve all of these issues, giving you a beautiful new bathroom that leaves you energized after every visit. How can we make this a smooth operation? We’re with you every step of the way – helping you determine the best way to achieve that luxury bathroom you’ve been dreaming of. Our renovation experts help you make wise decisions by pointing out the most practical and cost- efficient methods. If you’re still unsure about certain choices, we can also advise you on what elements best suit your needs, such as types of flooring, styles of sinks, placement of appliances and accessories, storage options, and so much more. 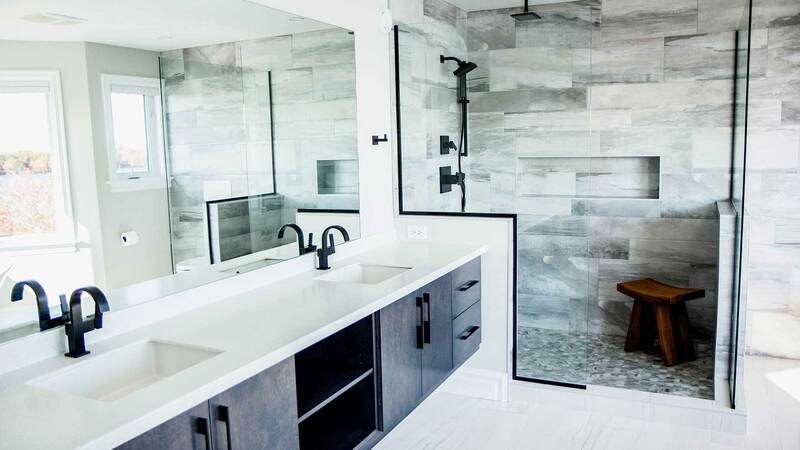 Don’t assume a bathroom renovation is out of your price range. When working with our team of contractors, you’ll be surprised at just how affordable a custom bathroom renovation can be. We can work with any budget. Our experts will help you determine how to get a beautifully revamped bathroom within your financial means. You’ll get impactful results at a competitive rate. When planning your bathroom renovation, it’s important to understand how your decisions will affect the job requirements. Depending on the choices you make, the cost, labour, and time needed to complete the renovation can vary. We will guide you through the process and help you make informed decisions. Our team can advise you on planning and material selections, including tiling, fixtures, appliances, built-in storage, and lighting. There’s no faster, easier way to expand your living space than with a finished basement. At i love renovations, we provide you with the flexibility to finish your basement at a budget-conscious price. 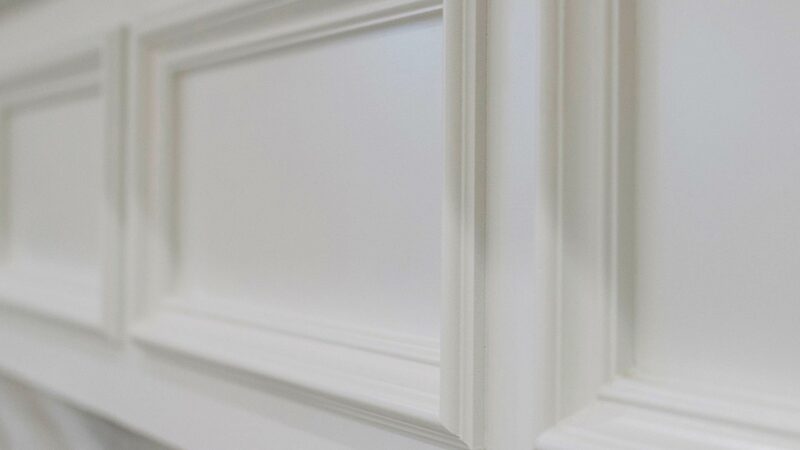 With quality versus quantity as our focus, we believe it is critical to: listen to our clients, use top quality materials, and provide superior craftsmanship. i love renovations always offers friendly and professional customer service and high-quality labour. The i love renovations standard of excellence is clearly visible in every project we handle. While finishing a basement space, we also take into consideration different aspects of the design and construction. Some of these include heating, ventilation, lighting, and moisture prevention. Since a basement is below grade level, it is extremely important to plan and detail every step. We ensure you experience carefree living and maximum comfort. Complete home and expansion renovations. Every new homeowner hopes their house will meet all of their family’s needs, from the moment of buying to many years in the future. But as time goes on, your family grows and your lifestyle may change. Before you know it, you might find yourself in desperate need of some extra space. 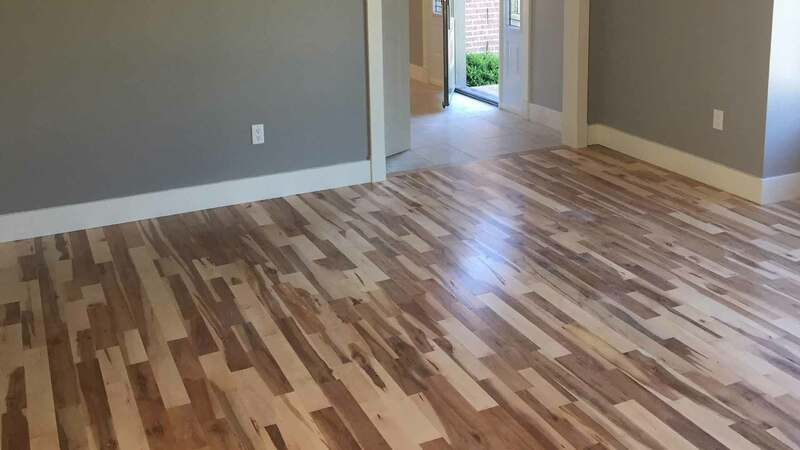 Our team of seasoned renovators can handle every type of home addition and complete home renovation, from expanding existing spaces to installing entirely new rooms. Furthermore, we complete the project at a competitive rate and deadline, without ever compromising quality. Has luck brought you more children than you expected? We can build new rooms so that each of your little ones has a space of their own. Perhaps one and a half bathrooms seemed adequate initially, but now the crowding is interrupting the household schedule. Our renovation experts can install beautiful bathrooms in your home that completely solve this issue. Did you only recently discover your love for entertaining? We will outfit your home with expansive entertaining areas, where you can wine, dine, and party with family and friends. We can even add guest bedrooms for overnight stays. No matter what you need, we’ve got you covered. 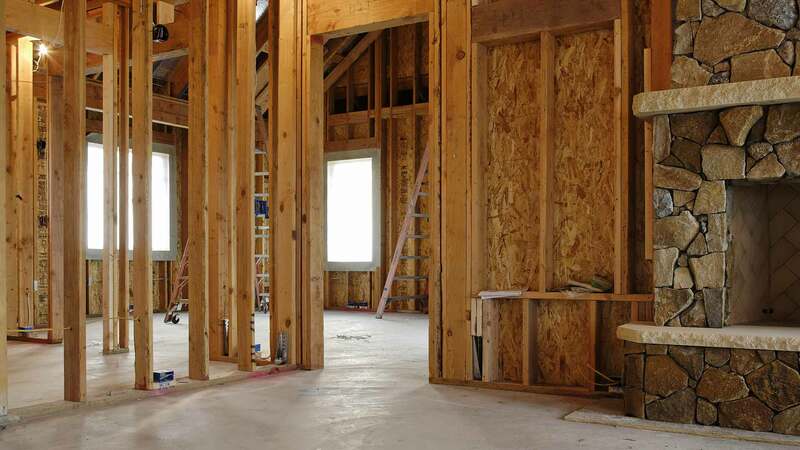 The best investment you can make is in a home addition or renovation. By expanding your home with an added bedroom, bathroom, or other living space, you can secure a higher overall value for your property. This is especially true when it comes time to put your home back on the market. The more accommodations your home has to offer, the better, and we’re here to help you construct each and every addition. Home additions are a challenging form of construction. They require a great deal of planning and design to ensure they match the rest of the house. We’ll find the best way to work your home addition into your current floor plan and interior design scheme. As a homeowner, there’s nothing worse than discovering that your beloved abode has suffered damages. Major renovation repairs can happen when you least suspect them. Whether you’ve got an old house that has succumbed to the wear of time, or have a home that has been hit hard by inclement weather or big human-caused accidents, you can’t ignore the damage for long. Not only does deterioration create a big eyesore; it can cause major hazards to your family’s safety. Compromised wiring can start an electrical fire, holes in floors can cause falls, crumbling ceilings can injure with heavy drops, and damaged exteriors can expose you to the elements. It’s also often the case that one instance of damage can quickly lead to more, which is yet another reason why a repair team should be called in immediately. We can handle your major repairs with swiftness and ease. In our many years of work, we’ve dealt with countless types of major repairs. 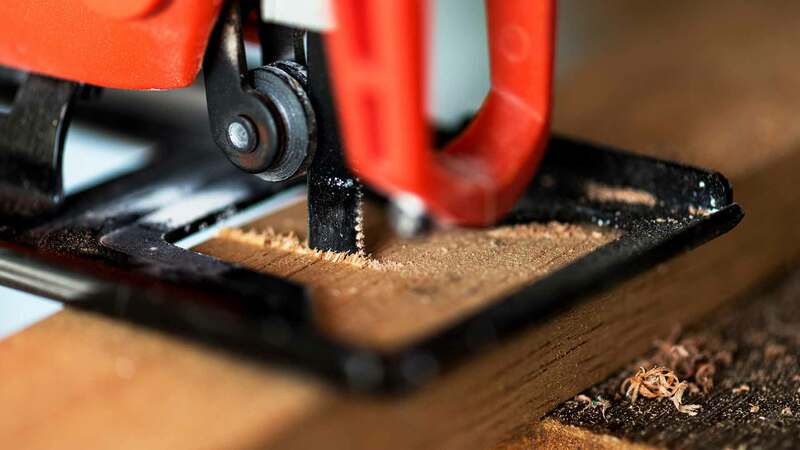 By letting our experienced team come in and work their magic, you’ll save yourself the stress – and potential disaster – that can come with DIY attempts or relying on uncertified contractors. When it comes to repairs, do-it-yourself has become the motto of many homeowners, but this option isn’t always wise. For some jobs, the amount of skill required is too great, as is the risk of making the problems even worse. It is for this reason that large repair projects should be left to us. Our crew has the experience and expertise needed to pull off any major repair, leaving you with like-new results. Has it escalated too far? Responsible homeowners like you take proper precautions when it comes to protecting your investment. These safeguards include the regular maintenance and cleaning of air filters, gutters, and appliances, as well as the elimination of pests. But sometimes, damages can still catch you off guard, leaving you beyond the help of preventative measures. In these circumstances, our team is here to help you restore damaged areas to safe and stable states. Deck building is not something just anyone can do. The foundation must be laid correctly to ensure the deck will not sink or fall over the course of time. Once the foundation is laid, you must correctly place the support beams for the deck to be built. If the support beams are not correctly placed, weight in any given area may result in a person or a piece of property falling through. Once the support is built, builders must then build the deck on the supports, making sure the deck is safely secured. If any of these steps are carried out incorrectly, it can be a safety hazard for your property, yourself, family, and friends. Other companies may do these things incorrectly. Something as simple as a pole of the foundation not straightened correctly or not facing the correct way can cause your deck to collapse within a year and cost you money to correct after the builder is long gone. So be sure to avoid these problems. i love renovations owns all of their own equipment. We are certified and ensure there are never issues with your deck falling apart after the build. Our work is warranty guaranteed. From simple colour adjustments to custom new builds, our team has the experience and skills to masterfully paint your home. Surface prep is an area where most contractors cut corners to lower costs, yet painting over a poorly prepped surface will only lead to paint failure and bigger problems down the road. We believe in doing it right the first time to make sure your home or business remains beautiful and protected for many years to come. Our home painting team is known for providing quality results, competitive pricing, and dedicated skilled painters that take the pride and extra care i love renovations is known for. Our dedication to customer service is unmatched in the painting industry, as is the depth and quality of our painting services. Whether you have a single room in need of a new interior painting investment or you would like to change the entire exterior painting scheme of your home, our painters are happy to assist. i love renovations offers a full range of residential painting services, including interior painting, exterior painting, and wood staining. 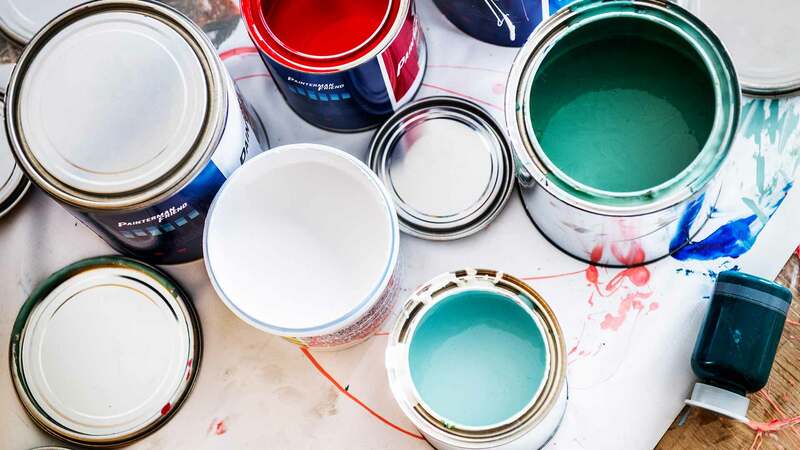 Our team of painters take care to properly prepare each surface before paint is applied, ensuring long lasting results and an attractive finish each and every time. But before we get started, we take the time and care to protect your home. 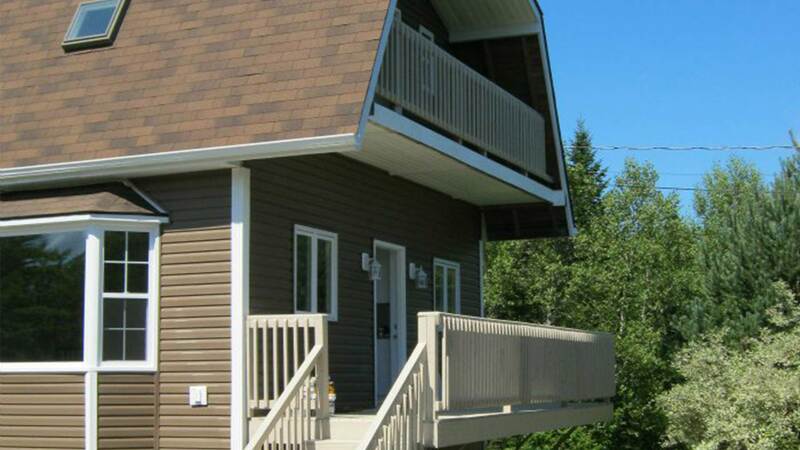 Call i love renovations today to receive a quote for your residential painting needs in the HRM or any of the surrounding service areas where we do business. We’ll be happy to go over the details of your project with you and suggest the best course of action. The ambience of your business is an important indicator to your customer. The atmosphere and mood you create is a true reflection of the quality of your business, the service you provide, and how well you’ll be able to meet his or her needs. i love renovations ensures your business exudes excellence. Sometimes a fresh coat of paint and a new configuration is all it takes to invigorate your space. Often, a complete renovation will re-energize your employees, refresh your workspace and therefore, improve your business. We’ll take your industry, your vision and your budget into consideration and create a custom solution. We’ll ensure the aesthetics of your workplace is a true representation of your business. We know appearances count. We can ensure repairs, construction and preventative measures cause minimal fuss, muss, and delays. i love renovations seeks to create lasting relationships with our clients, so we’ll always go the extra mile. Visit our photo gallery to see the kind of innovation we can put to work for your next renovation project. Whether it’s a small commercial renovation, a major construction project, or an office remodel, i love renovations brings the highest level of expertise to all of your commercial projects. We employ innovative and flexible design strategies and effective project management to ensure all of our projects, big and small, meet our clients’ highest standards. Our commitment to efficiency, accountability, and safety means our projects also go as smoothly as possible. Our clients know they can trust us to complete all aspects of their construction on-time and on-budget. Your custom renovated condo awaits. Condo living has many perks, and even more can be drawn out and emphasized through strategic renovations. i love renovations can help you transform your condo into a welcoming abode that gives you the privacy and space you need to feel like home. 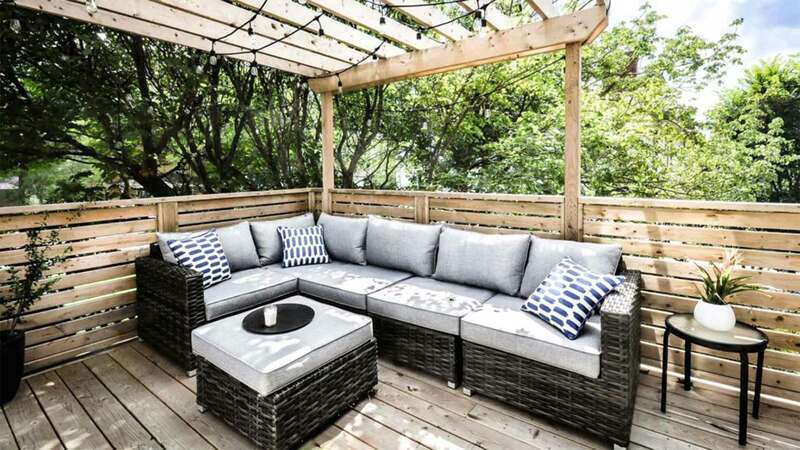 Our team has significant experience in renovating condos throughout the HRM, which means we know how to accommodate your special needs and those of your condo association. We’re familiar with the unique limitations of working on condominiums, and we’ve developed top-notch work methods to compensate for time, parking, material transport, and other common restrictions. Depending on the scale of renovation you seek, we can amplify the comforts of your condo with a few impactful upgrades, or completely transform the space through a full revamp. Our knowledgeable experts can advise you on which areas of your space could best benefit from a renovation, and thus improve your unit’s value. By giving you access to our skilled designers, you can create a custom look for your renovation, choosing your own materials, fixtures, paint, and more. Converting from a traditional home to condo living will excite you with its abundance of conveniences and perks. However, you may also find yourself a bit disappointed with the lack of space. The problem of cramped quarters can easily be remedied with a space-maximizing renovation. Our team will help you open up your condo and take advantage of every inch of interior space, all while creating a beautiful finish. An ever-increasing amount of people are opting for condos in lieu of traditional homes. This means the demand for condo renovations is skyrocketing, as condo owners look for ways to make their home feel more comfortable, spacious, and personalized. We are experts at transforming condos into custom living spaces, with extensive experience upgrading and renovating condos all over the HRM. Do you lack experience, tools and time to tackle a repair or renovation? Are you in need of a local handyman you can rely on? Do you have a list of things you need repaired? Do other contractors miss appointments or not bother to show up at all? Does your home need retrofitting for child-proofing or disabled individuals? We offer professional handyman services. We are insured and able to handle your small- to medium-sized jobs. Being eco-friendly and living a sustainable life is a hot topic. The advantages that come out of living green are unbelievable. At i heart renovations, our mission is to create no waste. While staying green, we are able to work with you and complete the renovation of your dreams. We are driven to improve standards, and where possible, we advise our clients to investigate and embrace using recycled materials in their renovations. We believe the outcomes of building green are truly beneficial to the environment and also to your family. Redesign and renovate your home to improve your health and to enjoy an overall better quality of life. We love the opportunity that sustainable renovations create. How we can achieve this together. 1. Think green from the word go. Start thinking about how you can reduce the environmental impact of your building from the outset. Work with your site, not against it. How can you maximize the natural light and airflow? If you’re starting from scratch, you might want to visit the site at different times of the day to get a feel for the breezes, the light, and the views. 2. Make use of existing on-site materials. Re-use where you can. Bricks can be ideal for paving, and flooring can be used for fencing or shelving – rethinking how to use materials might bring out the creative home builder in you that you didn’t know existed. 3. Minimize your exposure to hazardous materials. Assess materials in the building to make sure you’re aware of potential risks such as asbestos, lead contaminated paint, or dust. Close contaminated areas off from the rest of the building and make sure you work with plenty of ventilation. 4. Dispose of hazardous materials properly. Materials such as asbestos should be disposed of properly as they can constitute a significant health risk. Licensed asbestos removal contractors, along with frequently asked questions about fibro and asbestos can be found online. 5. Check your labels and get more information. Minimize your use of hazardous and environmentally unfriendly materials by checking product labels carefully. Claims such as ‘natural’ and ‘organic’ should be inspected closely – a product may contain natural ingredients, but only as a very small percentage of the whole. If you’re not sure about claims made by companies, ask questions and do your research. Sites such as Eco Specifier can provide a useful starting point. Source sustainable materials whenever you can. Again, check product claims carefully, and remember that salvaged or recycled materials such as timber are not only better for the environment, they often have a special warmth and patina. Installing effective insulation is the best way to keep your house cool in the summer and warm in the winter, in turn reducing your energy bills. High efficiency = energy savings. Better than code construction practices ensure more durable, longer-lasting renovations. Ensure accurate estimating and responsible waste management. Create tree protection zones during construction and use responsibly-managed resources. 10. Design to minimize future use of hazardous materials. There are many ways design can minimize the use of hazardous chemicals once the building work is done and you’re living in your new space. Proper ventilation in wet areas will reduce mould; tight-fitting cabinetry minimizes cracks and crevices loved by rodents and roaches; and insect screens will keep those insects outside where they belong. Bring out the beauty of your home. Having striking architecture and layouts is essential for any home’s aesthetic appeal, but they only provide the basics. In order to pull it all together and reflect your personal style, your home’s beauty needs to be cultivated through top quality interior design. Our team of interior designers use their artistry to make every room in your home come to life, incorporating unique design elements that channel your individuality. 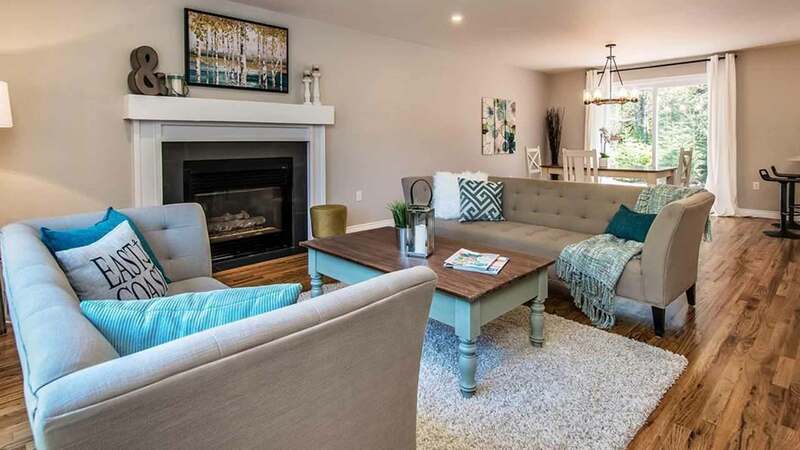 If you’re building your new home, bringing an interior designer in early will give you an opportunity to plan the most beautiful of spaces by including architectural structures and other built-in features. If your home is already built, but is in need of a fresh new look, our designers can swiftly transform any of its rooms with just a few touches or a full revamp. We can assist you with planning every space, including arranging furniture and decorative elements to not only look great, but allow for the best flow and utility. i heart renovations can also help with paint selections, and coordinating your decor among rooms or in open floor plans. Whether it’s one room or your whole house, indoors or outdoors, our interior designers bring out the beauty of any space in your home. Trying to capture your personal taste through home decor can be a tough job. That’s why we offer our professional services as interior designers. We can fill your home with unique beauty and character. We’ll assist you with various selections and implementations, including space planning, colour consulting, furniture, lighting, materials, and other design elements. Our work will make every room come together. You can settle for a mix and match look that results from gradual accumulation of decorative items, or go for something truly jaw-dropping by creating an interior that is expertly designed. We can help you develop the most inspiring spaces through our interior design service. Our team will bring out the best of each room in your home, emphasizing space, scenic views, light, and more. Bring in the light to your home. 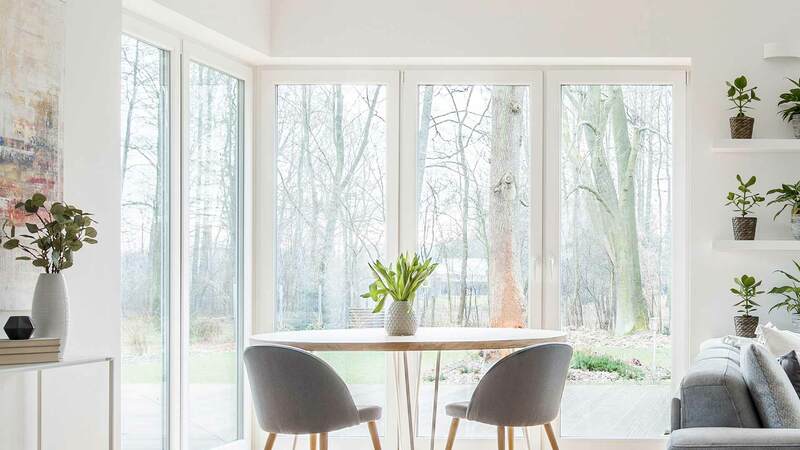 From vinyl windows to wooden doors to vinyl skylights, we can guarantee that you will be satisfied with the quality and workmanship of our team. 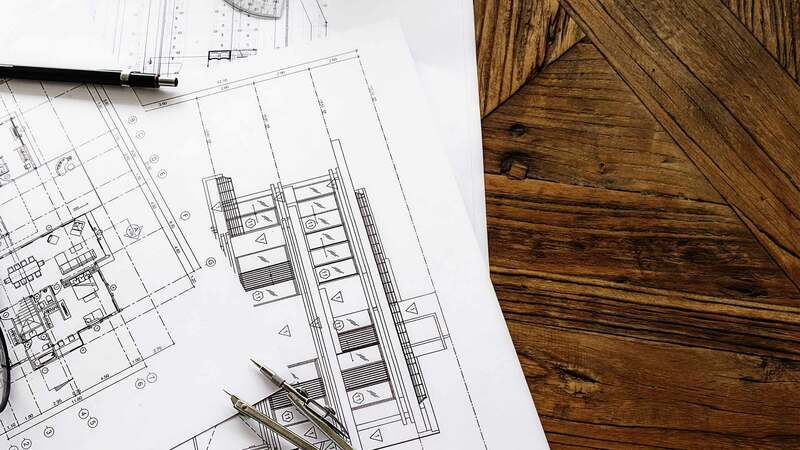 If you’ve been considering making some structural changes to your home, be it a loft extension, a side return, a basement or a glass box rear extension, our team of experts can help you plan, process and complete to make your dream come alive.